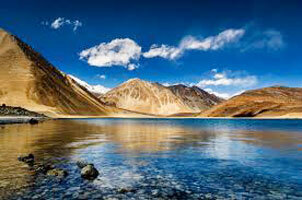 Get ready to load your senses with the beauty of nature slinking in the various terrains of the Indian sub continent! 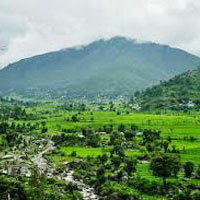 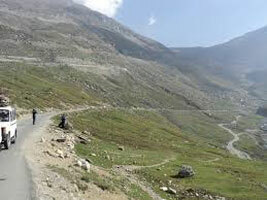 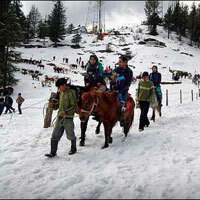 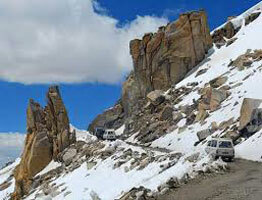 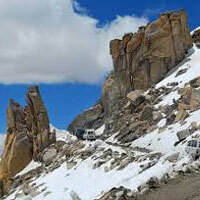 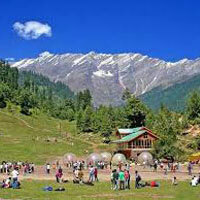 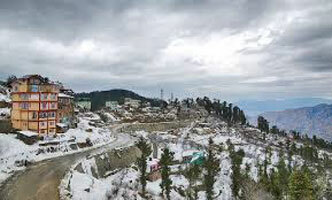 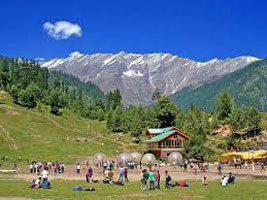 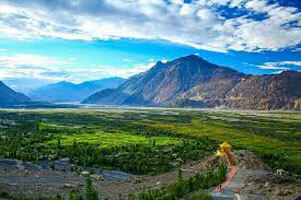 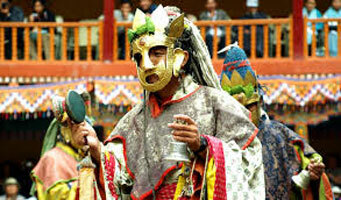 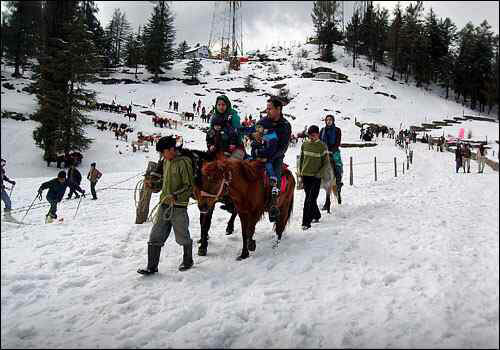 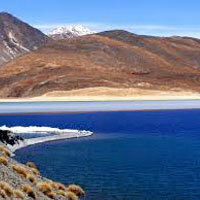 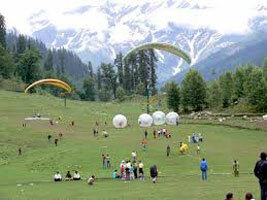 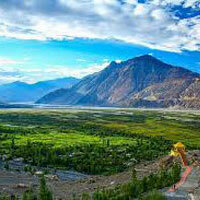 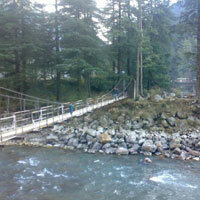 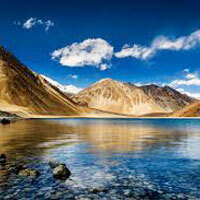 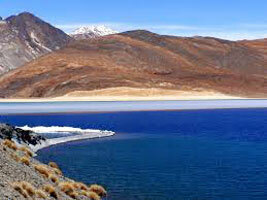 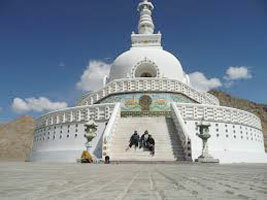 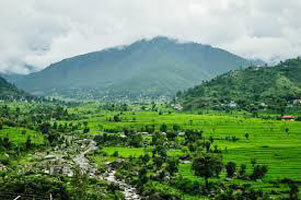 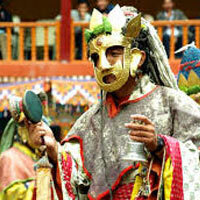 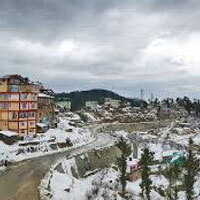 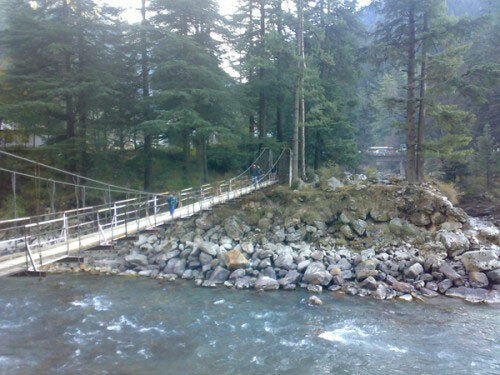 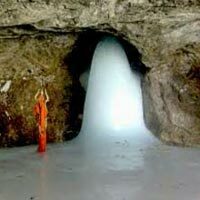 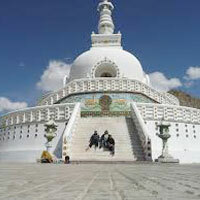 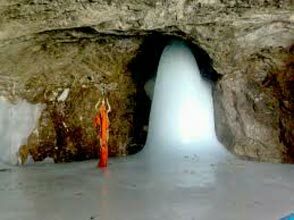 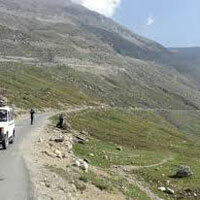 Our India Tours cover all hotspot locations like Jammu & Kashmir, Himachal Pradesh and Punjab. 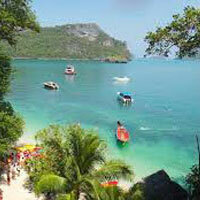 During the tours you can visit the bustling markets and also enjoy delectable cuisines in the popular eateries. 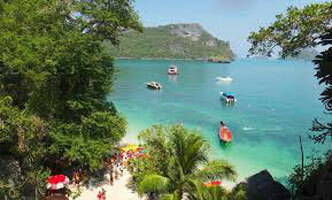 We would make your stay in a luxurious accommodation and you can also savor buffet meals while in the hotel. 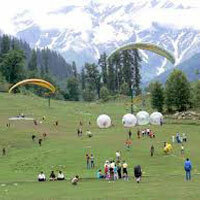 We would take you to a new sightseeing place every day and you can also shed your inhibitions while enjoying activities such as hot balloon rides, parasailing, paragliding etc.